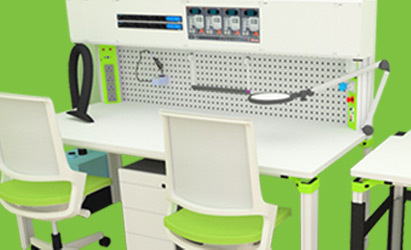 Messung- Erfi is revolutionizing the Test and Measuring workstations in India by delivering world-class ergonomic worktable, ESD safe Workstation & Workbench and anti static worktable to diverse industries such as Defense, Educational Institutes, EMS, Pharma, Automobile, Consumer Durables and Wound Products, and government labs to name a few. Messung Group – the pioneers of automation industry in India, brings world renowned German technology in the field of ergonomic workstation, ESD safe Workstation & Workbench, assembly worktable, test & measuring instruments,antistatic workbench and testing equipment’s. 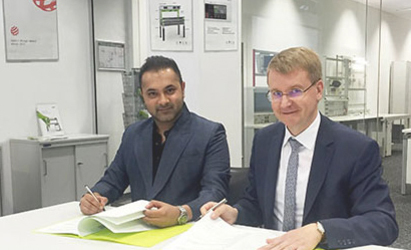 With an objective to address the challenges faced by the electronic manufacturing industry and a commitment to bring innovative technologies to the Indian market, Messung in association with Erfi GmbH has launched German make high quality test and measuring solutions for R&D labs, testing labs, manufacturing departments and training centers spread across many industry verticals. The partnership will focus on providing innovative test and measuring solutions to diverse electronic industries in the Indian market. 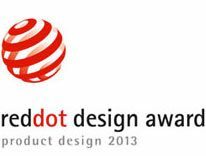 ESD safe Workstation & Workbench elneos connect & elneos five were awarded Red Dot Award: Product Design 2013 for their outstanding design quality. Over 6 decades, iF has been active in the design community, issuing awards that are recognized and respected all over the world. 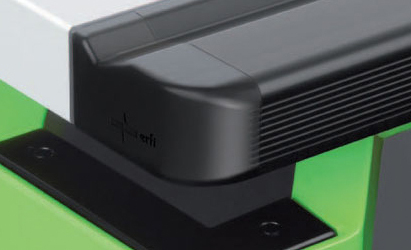 elneos five and elneos connect were nominated for German Design Award 2014.